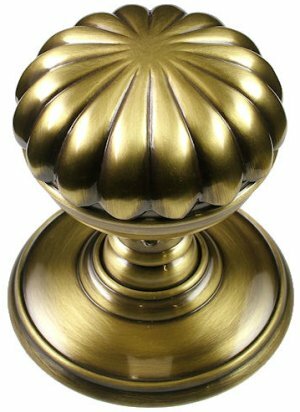 Solid brass Delamain flower mortice door knobs, supplied in pairs with follower bar and fixings. 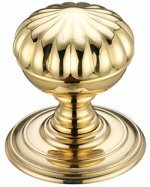 Door knob diameter 60mm on 70mm rose. 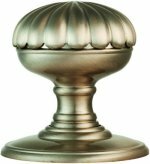 Available in Satin Nickel & Florentine Bronze with concealed fixing screws.